 Homes by Eagle’s Model Home Design Center: a world of choices in one location! 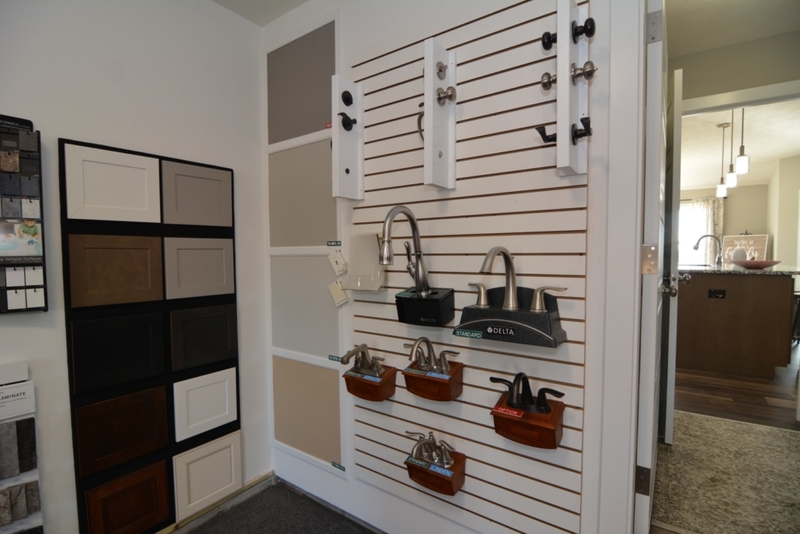 Countless Decisions – From Flooring to Faucets. 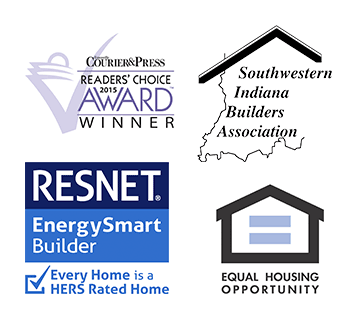 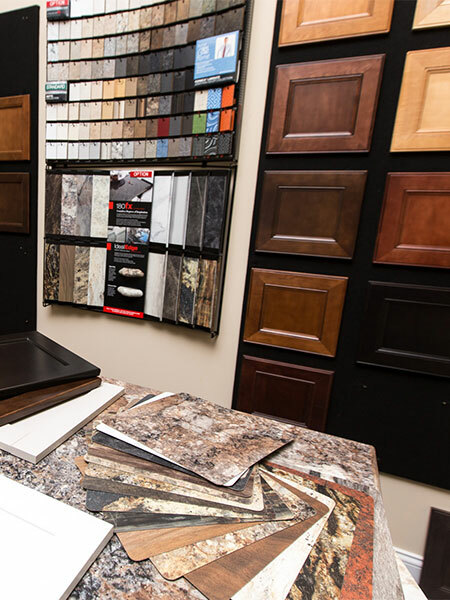 We understand that one of the most difficult aspects of homebuilding is facing the countless decisions that need to be made. 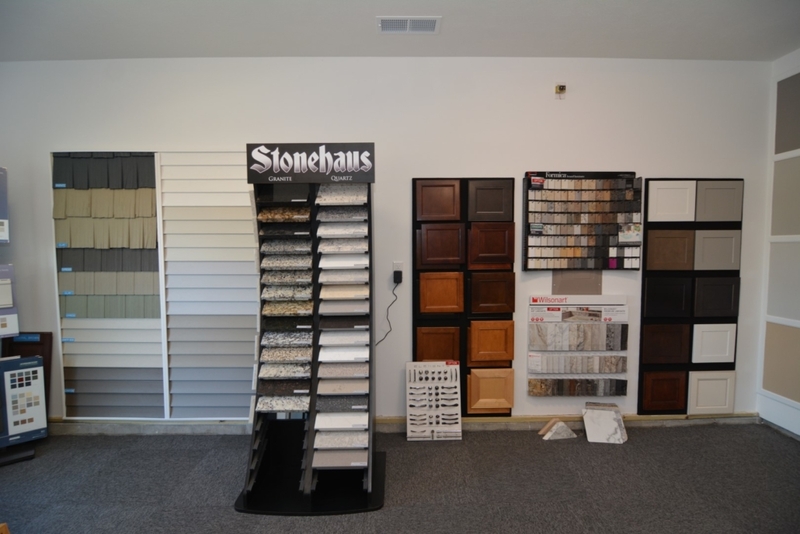 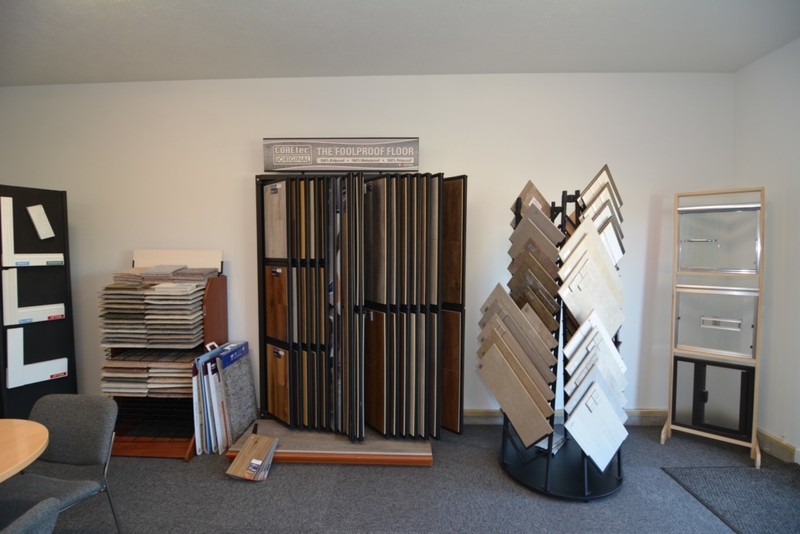 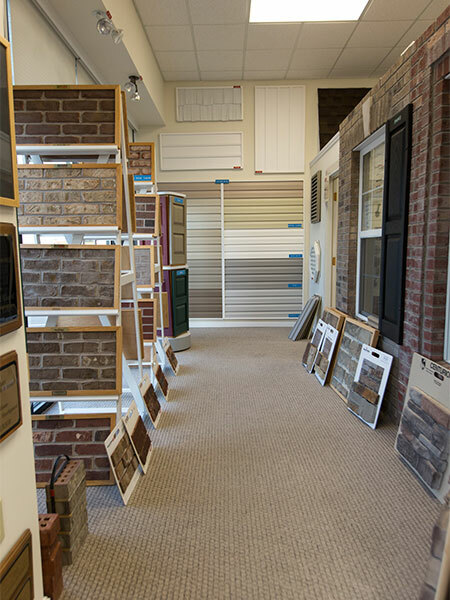 Everything from flooring to faucets has to be selected, and those choices can seem overwhelming, especially if you’re new to the process. 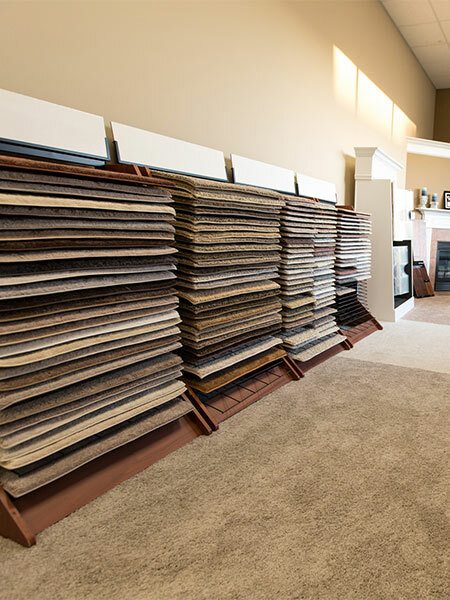 At Eagle, we’ve made the approach easier. 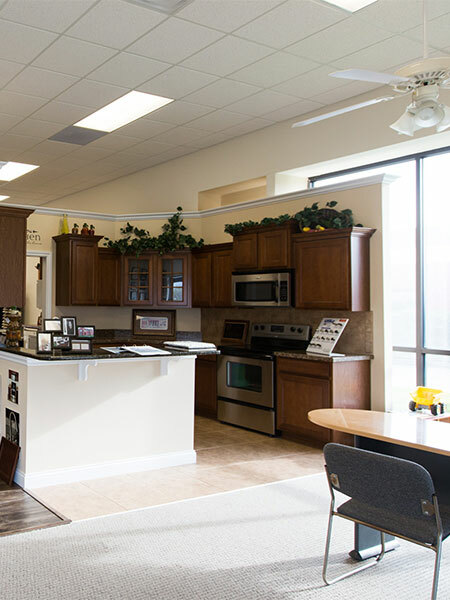 We offer something that no other local homebuilder can: our renowned Model Home Design Center. 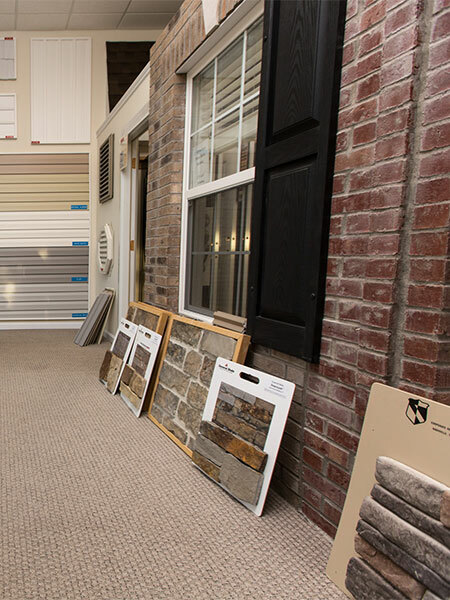 Thousands of options are available for your review under one roof, streamlining the decision process and allowing you to visualize your finished home in a distinct and effortless way. 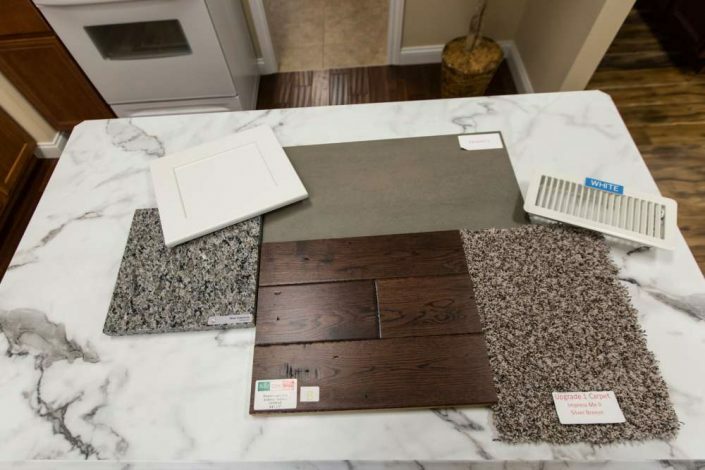 Touch, Feel, and See Your Selections in a Home Setting. 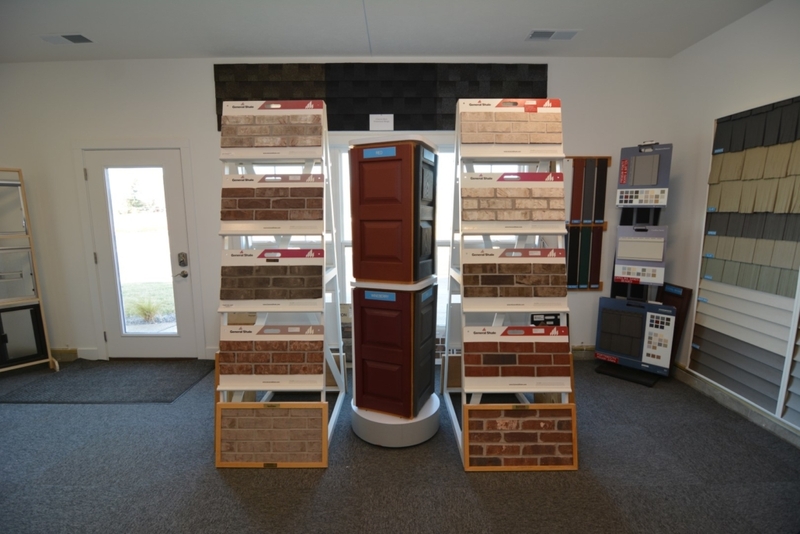 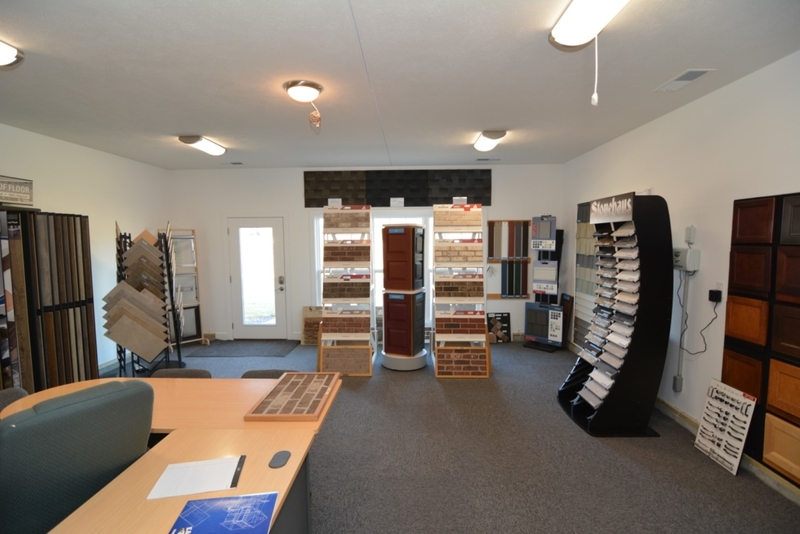 At our Model Home Design Center, you can see for yourself what options are offered and how your selections will look in a home setting. No longer will customers have to make major home decisions based on vague catalog photos, indistinct online pictures, or tiny color samples. 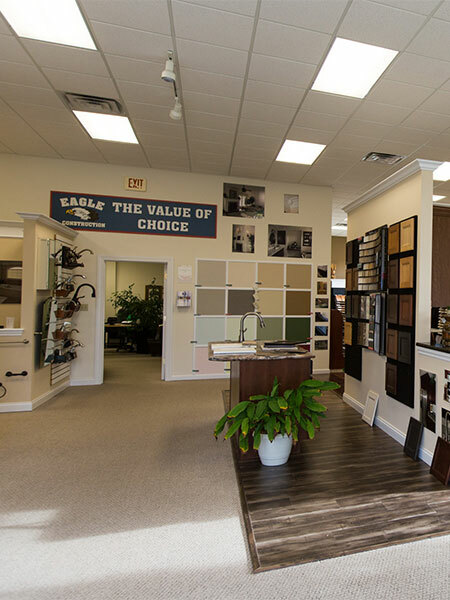 When you’re an Eagle customer, the design center will be your ticket to valuable information, unique design ideas, and the peace of mind that comes from knowing you’re making the right decision for your own individual home and lifestyle. 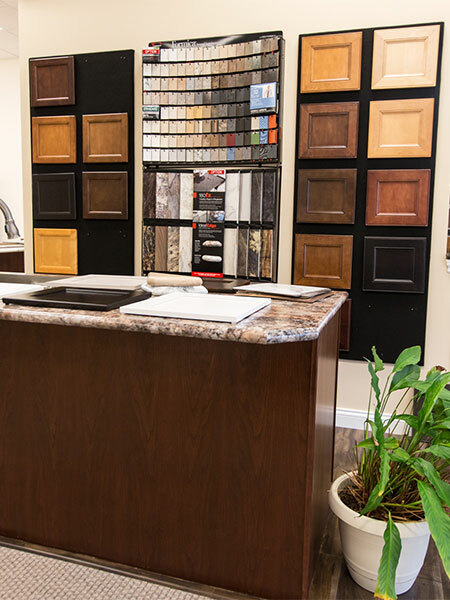 Visualize your finished home in a distinct and effortless way. 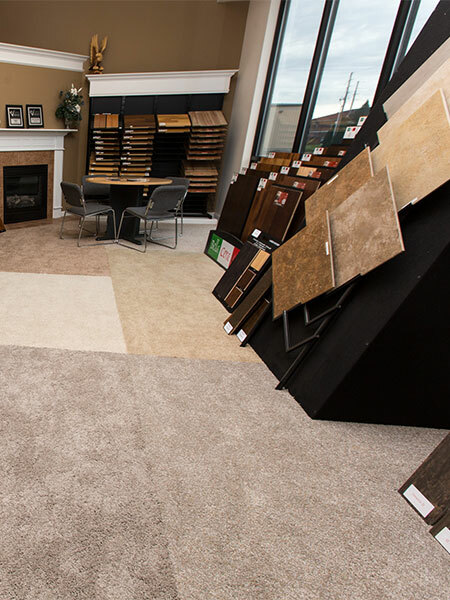 At the Model Home Design Center, which is conveniently located at 7533 Barnum Ct, Evansville, 47715, Terra Vista Subdivision, you can take your time browsing through the model home, sizable exhibits and substantial product samples that showcase many design options available.